The exhibition provides a unique opportunity to raise the profile of your research and institution with key influencers, including potential funders, government and the public. 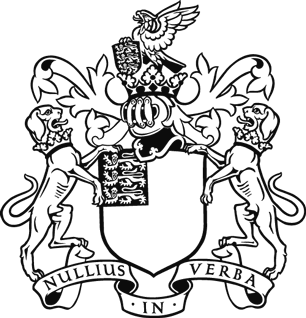 We welcome proposals from researchers in academia, industry and in between, as long as the project lead is UK-based. Find out key dates and how to apply. 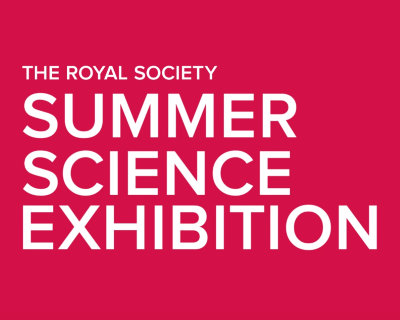 Learn more about exhibiting at the Summer Science Exhibition. Sign up to our mailing list for the latest updates.